The Rutgers NJAES All-Star Variety is BlueNote Kentucky bluegrass! This variety is known for being compact, shade and drought tolerant, and resistant to a wide range of diseases. It is available from Mountain View Seeds. 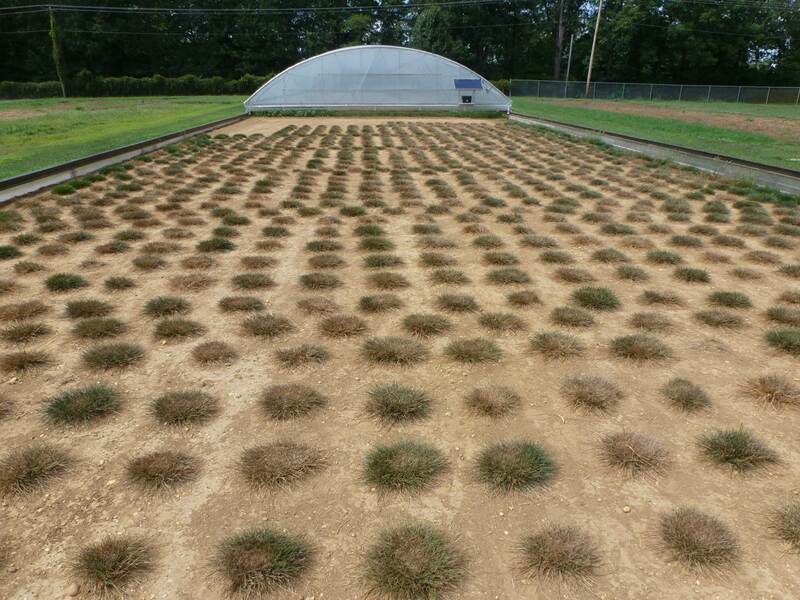 The Plant Science Research and Extension Farm, often referred to as the Adelphia Farm, is a 206-acre facility that has been owned by the Rutgers New Jersey Agricultural Experiment Station since 1962. 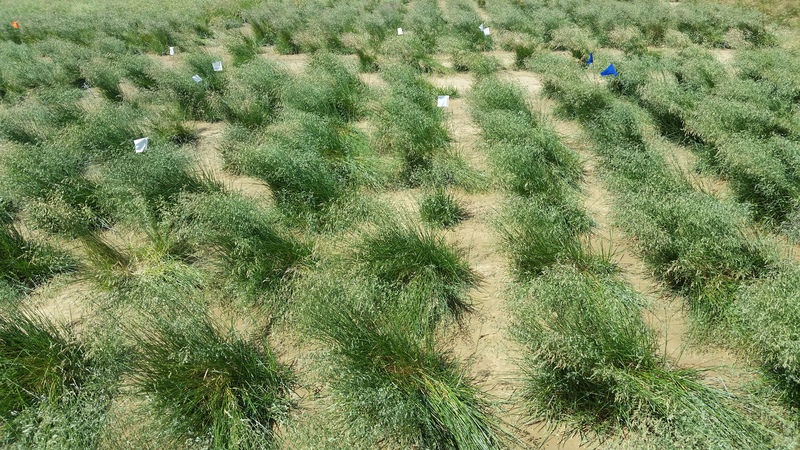 During the 1980’s, the turfgrass breeding program started to expand under the direction of Dr. C. Reed Funk. As the farmland in the area began to be used for housing the need for better turf was growing. 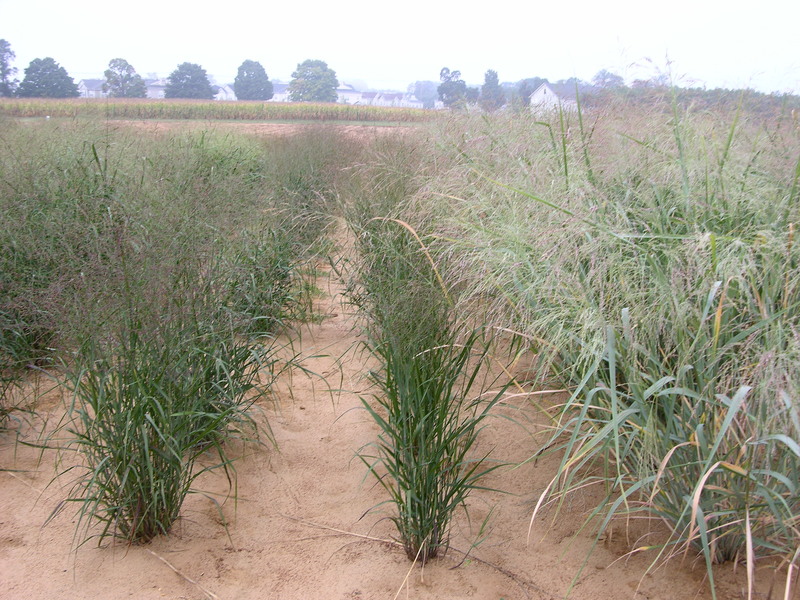 The Adelphia farm was the ideal site to develop more drought, heat, and pest resistant cultivars of cool-season grasses. 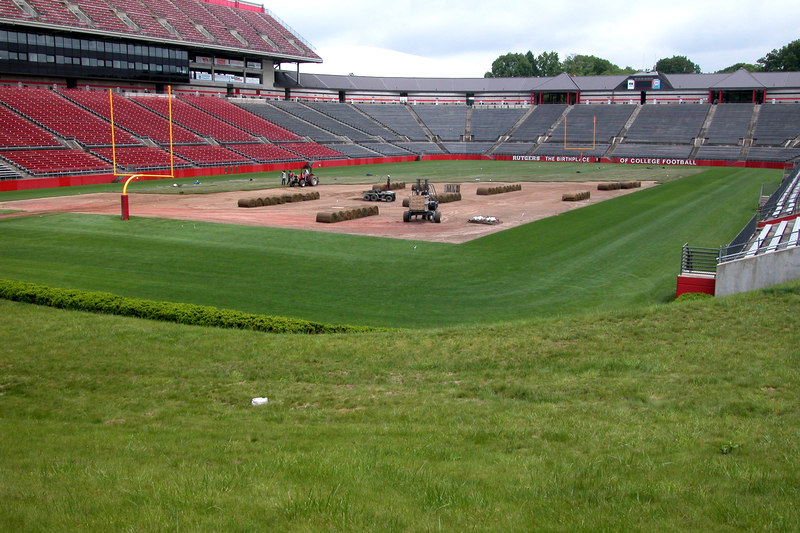 The Center for Turfgrass Science, in cooperation with the New Jersey turfgrass industry, holds a field day for stakeholders each year at the Adelphia and North Brunswick research farms that attract over 750 turfgrass managers from throughout the United States and Canada. 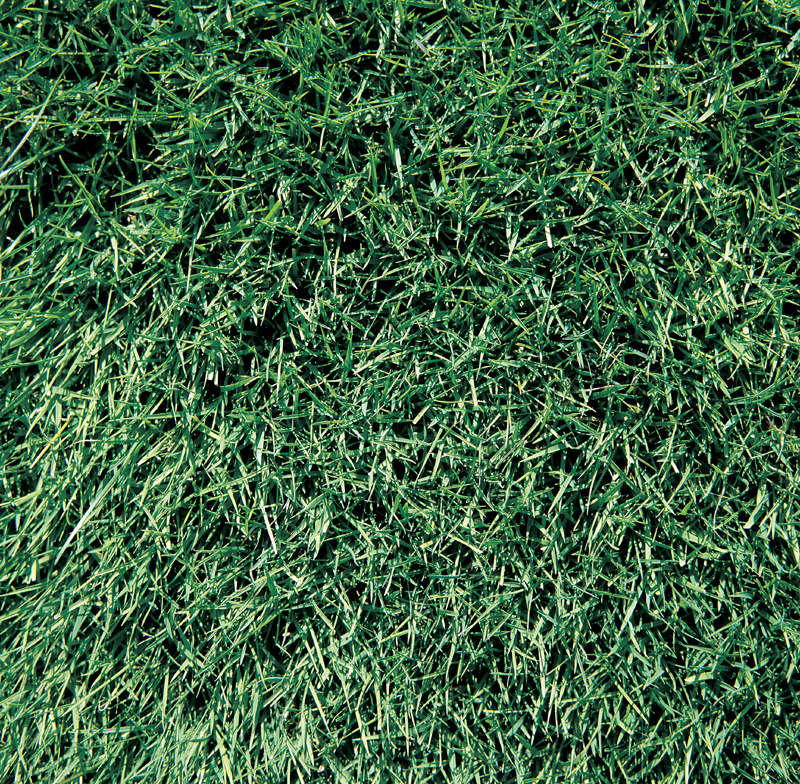 The Center has developed a close partnership with the turfgrass industry and takes great pride in developing practical, science-based solutions to turfgrass problems.